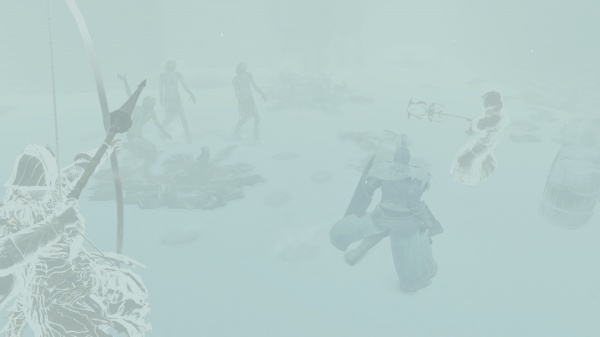 New trials await you in this subfreezing world of snow and ice. 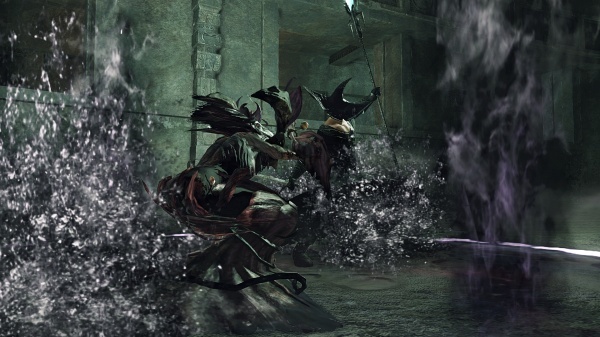 9/30/2014: The Crown of the Ivory King DLC for Dark Souls II is now available for download on PC, PS3, and Xbox 360. 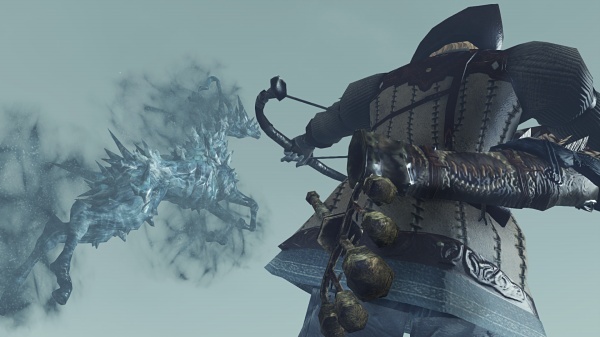 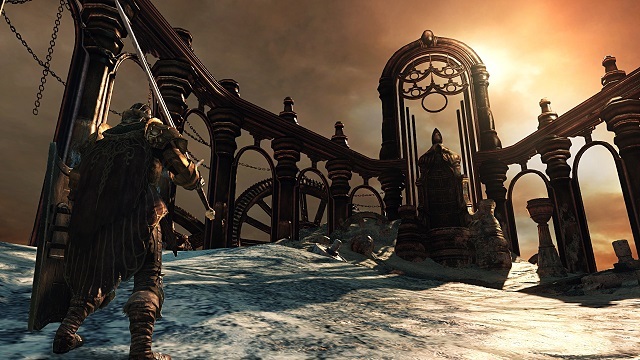 8/26/2014: The Crown of the Old Iron King DLC is now available for Dark Souls II. 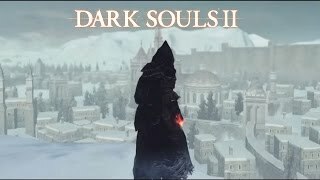 7/22/2014: Crown of the Sunken King, the first chapter in The Lost Crowns DLC trilogy for Dark Souls II, is now available.